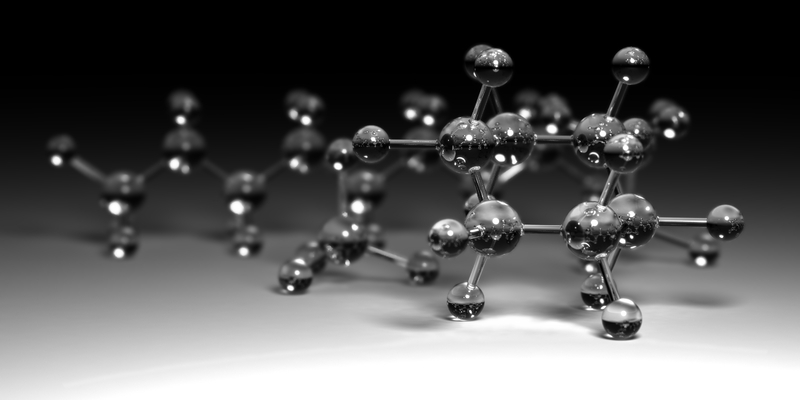 Why are spiders’ webs so complex? Might they have other functionalities besides being a simple trap? One of the most interesting answers to this question is that spiders might use their webs as computational devices. 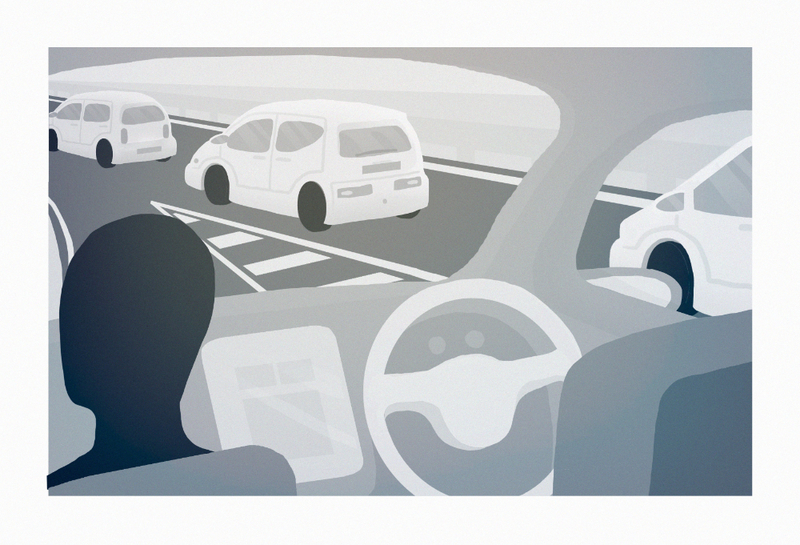 I’m examining the perception of autonomous cars using hypothetical scenarios. Each of the hypothetical scenarios is accompanied with an image to help illustrate the scene — using grey tones and nondescript human-like features — along with the option to listen to the question spoken out loud to fully visualise an association. If you live in the UK, you can take this survey and help contribute to my research! To celebrate 20 years of RoboCup, the Federation is launching a video series featuring each of the leagues. In our final set of videos, we are featuring the Junior league. 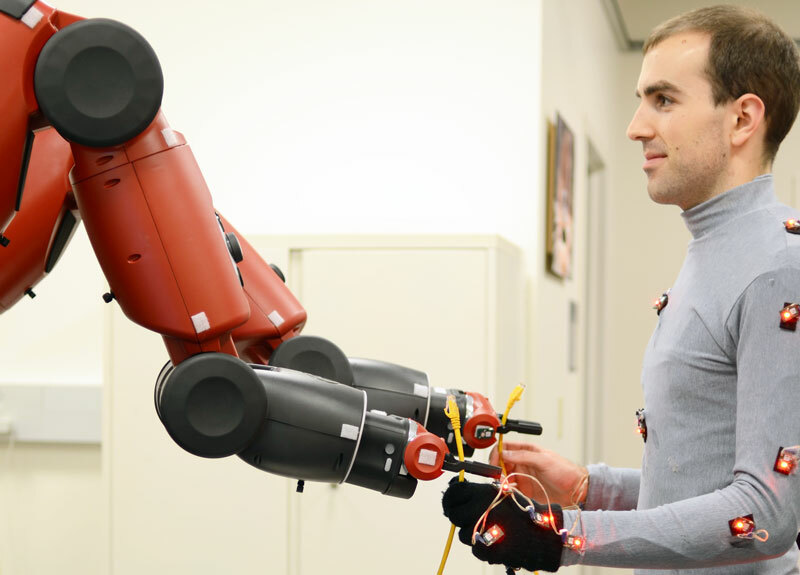 The Baxter robot hands off a cable to a human collaborator — an example of a co-robot in action. Photo credit: Aaron Bestick, UC Berkeley. The key takeaway from Tuesday’s RobotLabNYC forum, on “Exploring The Autonomous Future,” was humans are the key to robot adoption. Dr. Howard Morgan of First Round Capital expressed to the audience of more than 100 innovators working within the automation ecosystem, the necessity of embracing “entrepreneurial marketing” to reach customers. Tom Ryden echoed Morgan’s sentiment in his presentation about Mass Robotics, conveying his startups’ frustrations with the pace of adoption. Dr. Eric Daimler, formerly of the Obama Administration, concluded the evening succinctly by exclaiming, “we only adopt what we trust.” Trust is key for crossing the chasm. Prof. Pierre Dillenbourg and the team from the Computer-Human Interaction in Learning and Instruction (CHILI) Lab, explain how they are building robots to use in the classrooms of tomorrow. 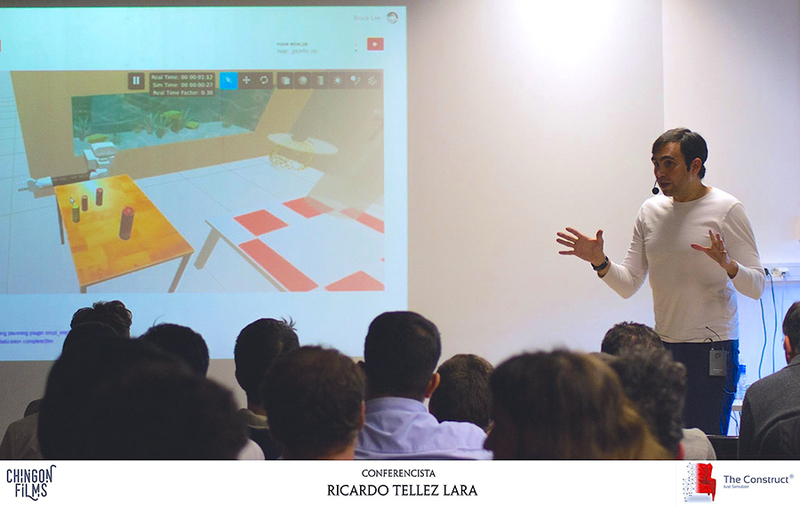 It is CHILI’s goal to deeply integrate Human-Computer Interaction (HCI) and learning sciences, especially in addressing practical problems in learning, teaching, and instruction. To celebrate 20 years of RoboCup, the Federation is launching a video series featuring each of the leagues. This week, we look at being part of the RoboCupIndustrial league. 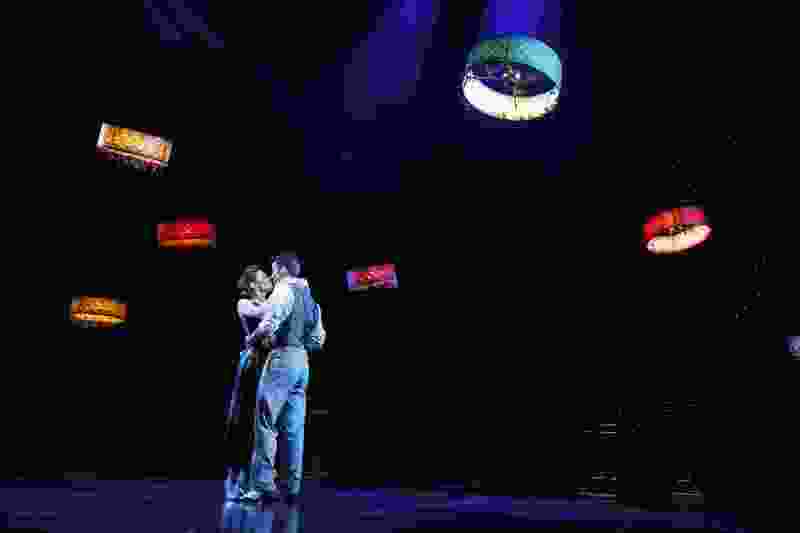 Over the past year, 398 audiences of up to 2,000 people witnessed an octet of colorful lampshades perform an airborne choreography during Cirque du Soleil’s Broadway show Paramour, which ran until April 20th. The work behind the design and choreography of the flying lampshades, which turn out to be self-piloted show drones, bears the signature of the Swiss high-tech company Verity Studios. But how novel is it really that robots have appeared in theater? Since Karel Capek’s science fiction play R.U.R. (short for Rossum’s Universal Robots) introduced the word “robot” to the English language and to science fiction almost 100 years ago, the technical challenges of incorporating robots into live performance and theater have been difficult to master. Before these Broadway drones, nearly all theater robots were remote-controlled puppets, relying on humans hidden off-scene to steer their movements and provide their intelligence. 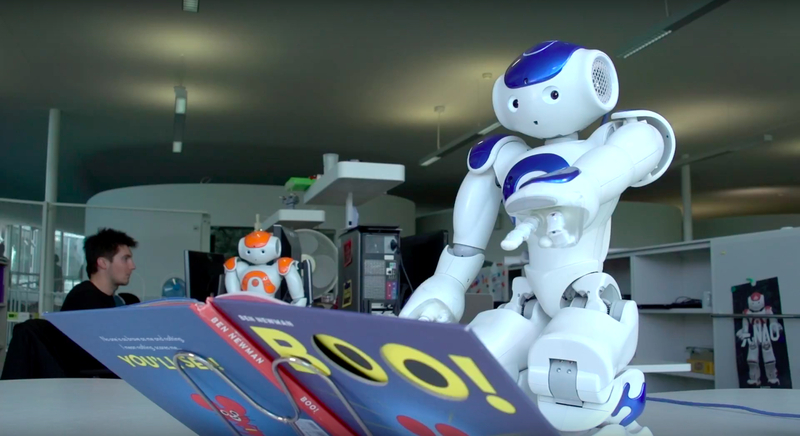 The Robot Academy is a new learning resource from Professor Peter Corke and the Queensland University of Technology (QUT), the team behind the award-winning Introduction to Robotics and Robotic Vision courses. There are over 200 lessons available, all for free. Lecturer Steffen Pfiffner of University of Weingarten in Germany is teaching ROS to 26 students at the same time at a very fast pace. His students, all of them within the Master on Computer Science of University of Weingarten, use only a web browser. They connect to a web page containing the lessons, a ROS development environment and several ROS based simulated robots. Using the browser, Pfiffner and his colleague Benjamin Stähle, are able to teach how to program with ROS quickly and to many students. This is what Robot Ignite Academy is made for. The artificial intelligence that beat a world master at the game of Go is now to be directed at more complex global problems. What can be expect? 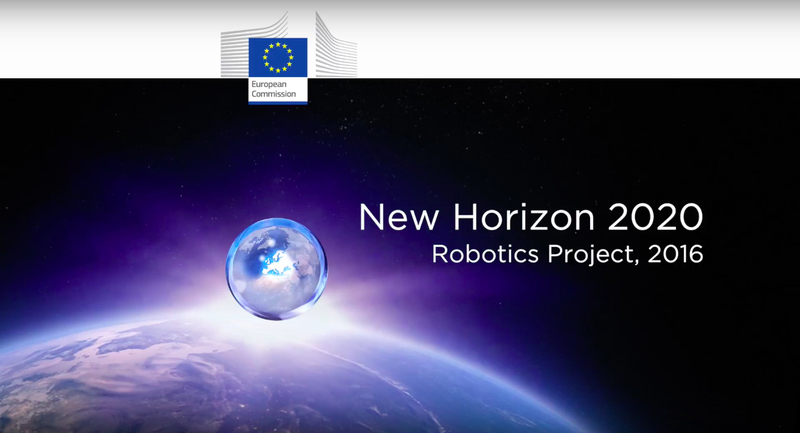 To celebrate 20 years of RoboCup, the Federation is launching a video series featuring each of the leagues. This week, we look at being part of the RoboCup@Home league. 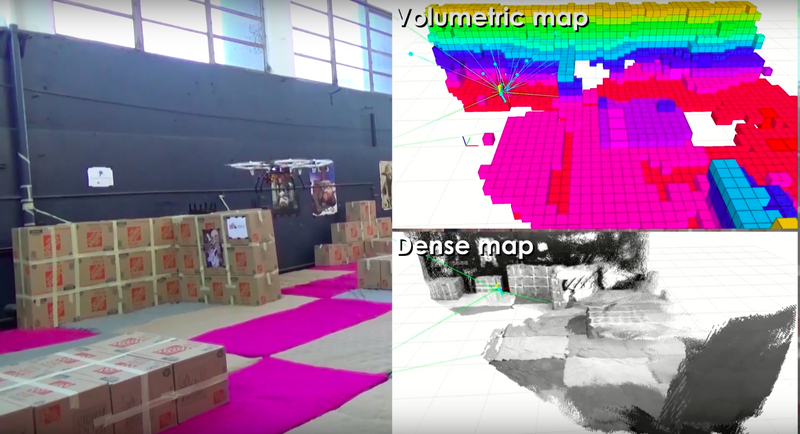 Autonomous exploration and reliable mapping of unknown environments corresponds to a major challenge for mobile robotic systems. For many important application domains, such as industrial inspection or search and rescue, this task is further challenged from the fact that such operations often have to take place in GPS-denied environments and possibly visually-degraded conditions. Figure 1: A distributed robotic system managing the logistics of a warehouse. It isn’t a secret that distributed robotic systems are starting to revolutionize many applications from targeted material delivery (e.g., Amazon Robotics) to precision farming. 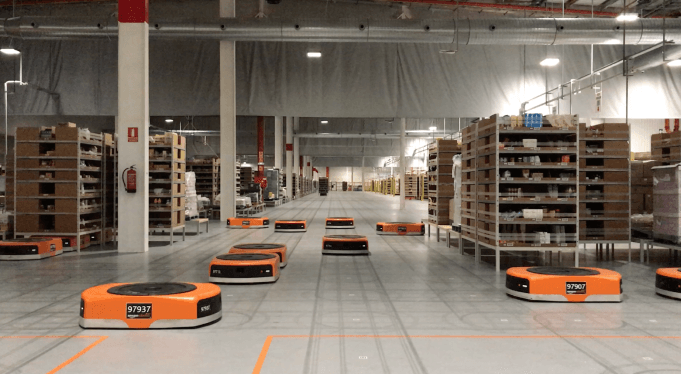 Assisted by technological advancements such as cloud computing, novel hardware design, and manufacturing techniques, nowadays distributed robot systems are starting to become an important part of industrial activities including warehouse logistics or autonomous transportation. 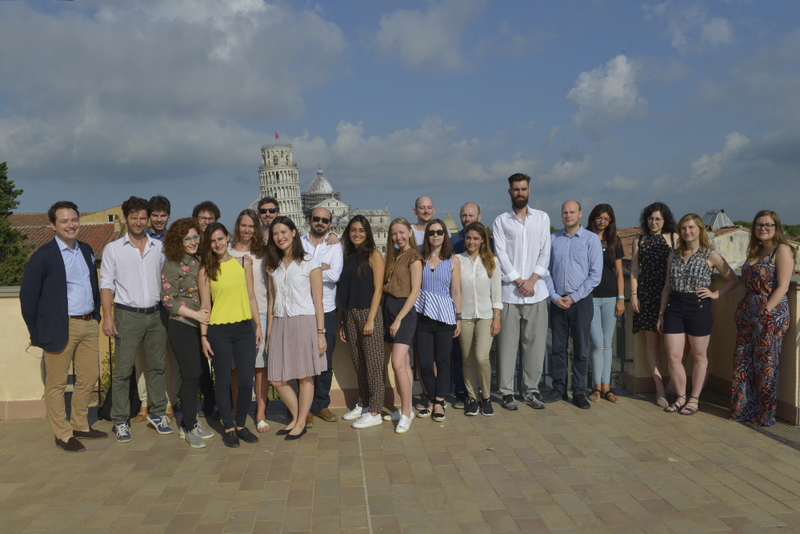 After a successful 2016 first edition, our next summer school cohort on The Regulation of Robotics in Europe: Legal, Ethical and Economic Implications will take place in Pisa at the Scuola Sant’Anna, from 3- 8 July.